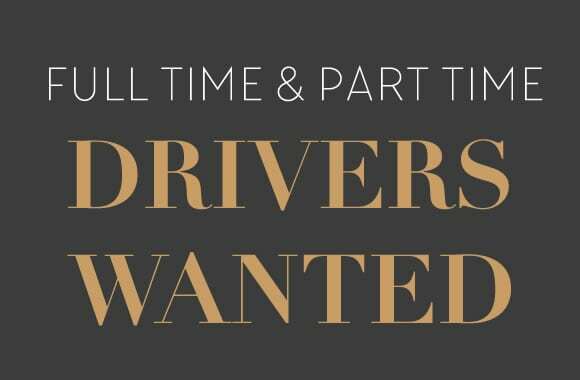 Here at Crown Executive Cars, we are on the hunt for some new Full and Part Time drivers to join our team of Chauffeurs. You will need to hold your private hire badge with Northampton Council or be willing to apply. Due to insurance requirements, applicants must be over 30 years of age. Crown Executive Cars is a family run business. It was originally founded in 1993 for business travel, private hire and airport transfers.